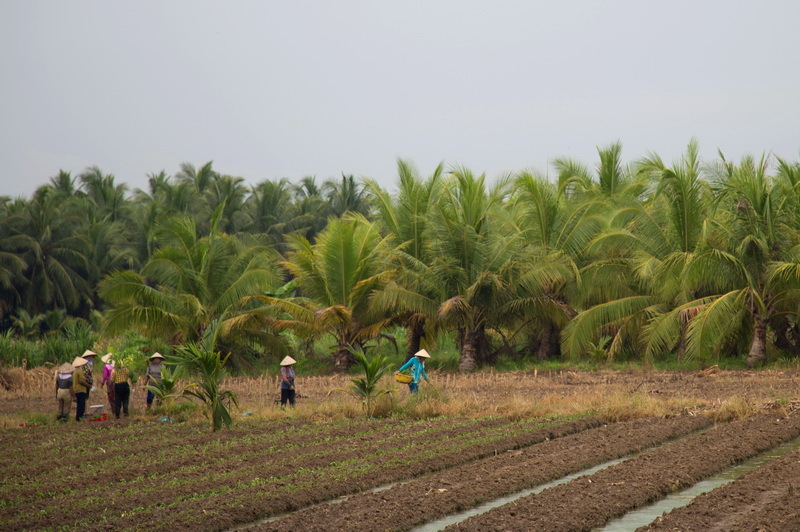 An authentic experience awaits, and all this just an hour and half from the Ho Chi Minh City. Not a million miles from the great metropolis of Ho Chi Minh City lies an island which takes you back in time. The sparsely populated Go Cong Island offers the intrepid traveller the opportunity to experience village life. The untouched island is visited by very few tourists. The villagers offer a friendly smile before taking you in to their homes for lunch. They are immensely proud of their villages and way of live. 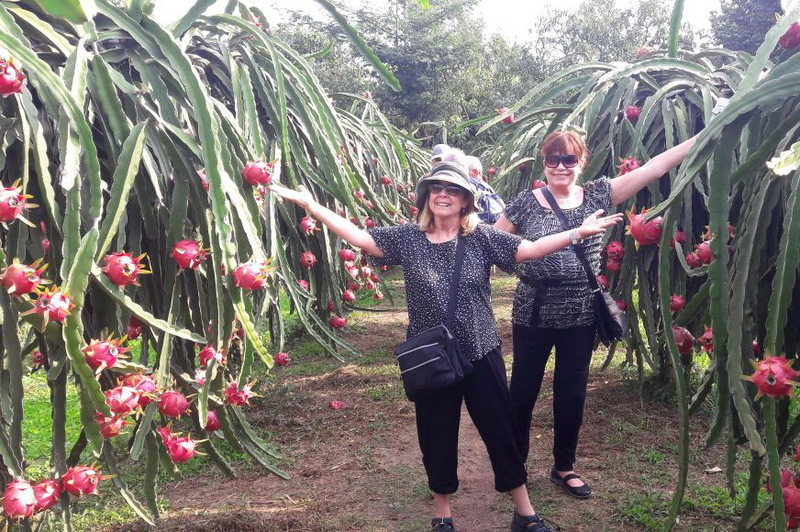 You will see how they live off the land, how they grown Dragon Fruit, find out the uses of coconut and try a fresh chili (if you dare!). Explore the waterways in a sampan and ride the local roads by bike. An authentic experience awaits, and all this just an hour and half from the Ho Chi Minh City. We wish our Vietnam National Football team will keep the spiritual and team play as it is going in the coming Semi-Final Round and going forward to Final Round this year 2018. Kong – Skull Island: The best way to bring Vietnam gorgeous landscapes to international public!